So you made it to the site that puts the R into Kawasaki racing of the 70's and 00's. If you've ever wondered what the A1R, A7R, H1R, H2R and KR Kawasakis were about, then wonder no more. 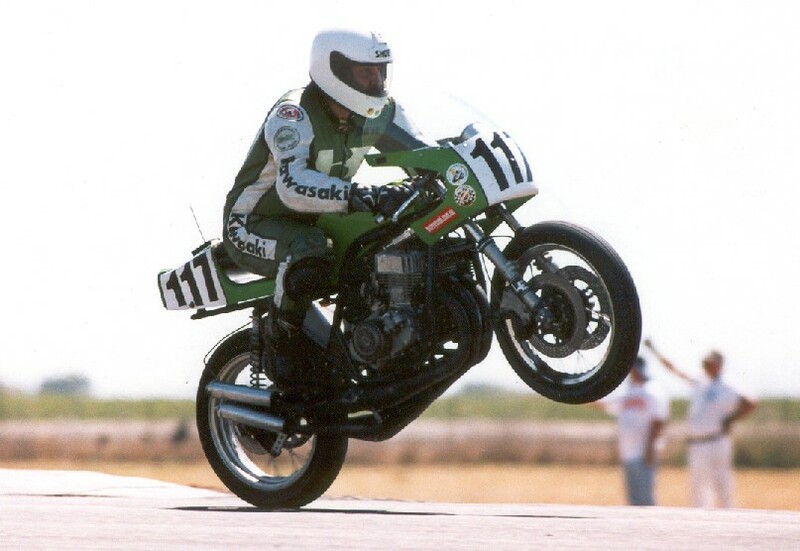 Information on this web site has been gathered from many sources, the guys who lived this in the 70's and people like me who are living it today through the vintage motorcycle racing scene. Like all legends it may not be totally accurate and certainly not complete, but it's the best there is.